The Diabetes UnConference Las Vegas: Mission Accomplished. 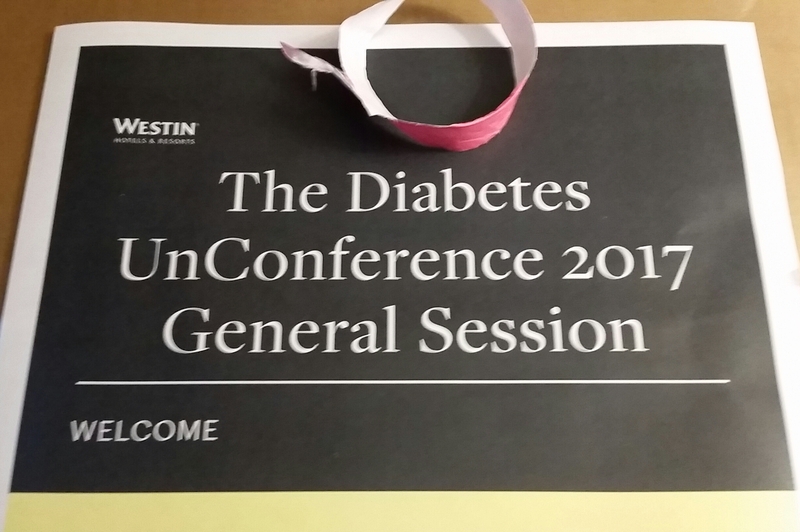 The Diabetes UnConference Las Vegas 2017 is complete. Sessions ended, rooms and signs cleaned up, final dinners and goodbyes over. My number one goal as a facilitator has been to make each attendee feel welcomed, valued, and respected throughout the weekend. It’s a job I take very seriously. I want attendees to feel Welcomed as a member of the tribe forever. They will never be alone. I want them to feel Valued as a human being with an important voice in a growing and increasingly diverse community. 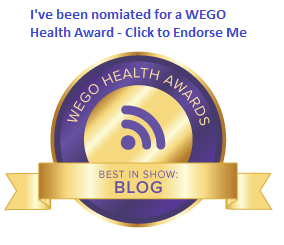 Valued as an expert in their diabetes, or valued for their walk with someone they love who lives with diabetes. I want them to feel Respected in a safe, encouraging, empowering environment where their voice is just as important and worthy of attention as everyone else’s in the room. Our group in Las Vegas was able to bond over the important concerns that are a part of everyone’s life with diabetes. And also over things that aren’t necessarily basals and boluses, but issues that still affect our blood glucose and our continued dedication to our health just as much. The truth is, I learned just as much as the attendees, because, as always, it was the attendees who drove the agenda. It was the attendees who shared their lives and bared their souls. It was the attendees who created that wonderful judgement-free space that made people comfortable enough to speak their conscience and listen with an open heart. Christel is fond of saying that the people in the room at the Diabetes UnConference are the people who should be in the room. I came away with a new appreciation for that notion because our mix of alumni and newbies made this particular gathering noteworthy and unique. You know, like they always do. There will be a lot of different takeaways after this UnConference. Some people will make changes to their daily routine, or text a new friend they met this weekend now and then to make sure they’re okay. Some will embark on new advocacy measures. Some will try a new device, or drop an existing one. Some will work to help those who don’t have access to the same privileges they enjoy. Some will just cut themselves a little more slack now and then. Some will begin an entirely new level of conversation with their loved one. I am so encouraged to think about their ideas and the successes they will create. I come to each UnConference eager to help people to feel welcomed, valued, and respected. I leave each UnConference feeling appreciated, honored, and humbled. There is a lot of giving and getting, but I always seem to be one of the lucky ones who receives more than I could ever repay. The next Diabetes UnConference will be in Alexandria, Virginia October 13, 14, and 15. If you need a place to talk about your diabetes, or your relationship to your loved one’s diabetes, in a unique setting that makes the voice of the participant the center of attention, I encourage you to go to DiabetesUnConference.com and clear your schedule in the middle of October. Find out what I’ve found out: diabetes may not get easier, but life definitely gets better when you #FindYourTribe. I heard all great things about the interlude between conference sessions.